It's true, mostly everyone has heard of WD-40 but are unaware how valuable this water-displacing and oil spray is. This handy supply has more than a thousand uses and can be utilized for several tasks today and during a survival scenario. Since using WD-40 is possible for just about anything, it should especially be taken advantage of when the crunch is here. Therefore, we should take the time to learn about its multiple uses prior to a collapse. That way we'll be more than ready to handle whatever comes our way. This spray is luckily very easy to store and comes in different sizes as well. The fact that it comes in a variety of sizes makes it super easy to pack in a car, bug out bag, or other locations. We never know when we may need it! 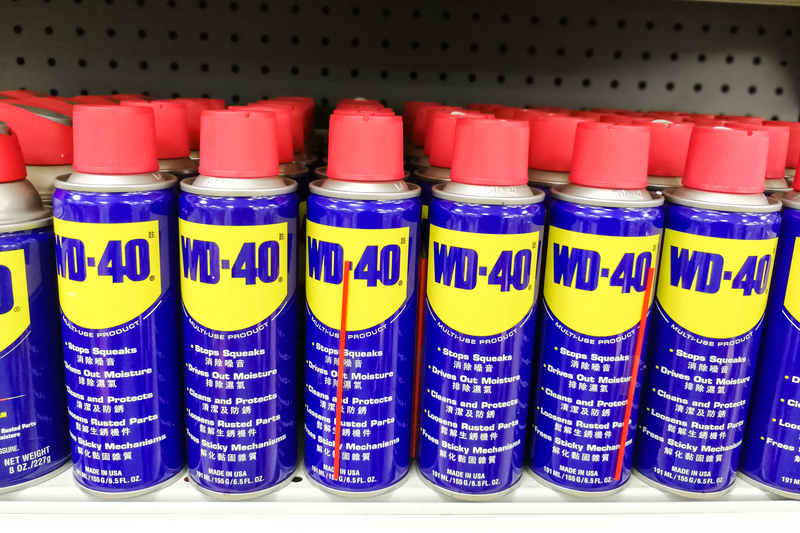 After the break check out some of the ways to take advantage of WD-40. It's time for us to get ready for the crunch and this oil and water-displacing spray is one way we can improve our skills.